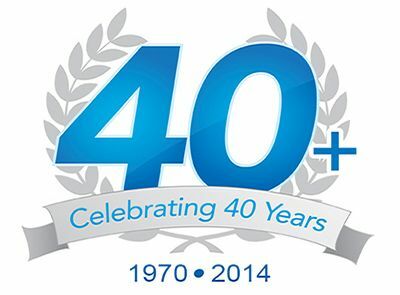 For over 40+ years Rooter-Man has been providing professional plumbing and drain cleaning services. 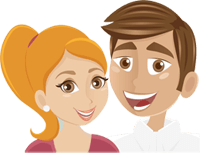 With millions of satisfied customers, it is clear that Rooter-Man strives to provide the best customer service you will find. Our local Sun City Center, FL plumbing and drain cleaning experts are available to come to the rescue whenever you need us! 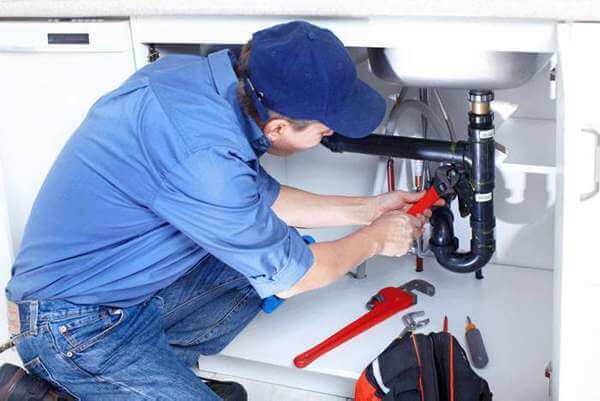 Whether its routine maintenance or an emergency, residential or commercial properties, Rooter-Man can quickly solve any plumbing system, sewer, and drain problems. Call our local Sun City Center, FL office today to schedule service! Thanks for the wonderful service, and prompt appointments! Main drain lines run from a residential or commercial property and connect to a city sewer line or a septic tank. Your main sewer line in Sun City Center, FL can become blocked by debris or by tree roots. Rooter-Man can use a power drain snake, or a high pressure water jet, to quickly clear and clean walls the of the main drain line. 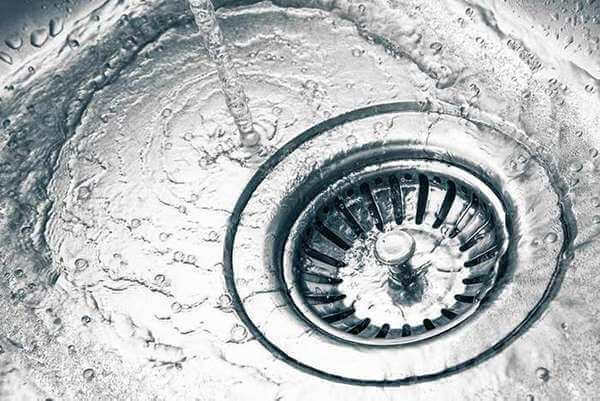 The majority of the time household drains become clogged by the build up of common items that go through the drain such as hair, grease, or food. Our technicians can clear your sink, tub, toilet, or shower drain, restoring it to proper working condition. Video inspections are used to visually check the condition inside a drain pipe. This technology saves time and money by quickly locating any possible defects or damages. 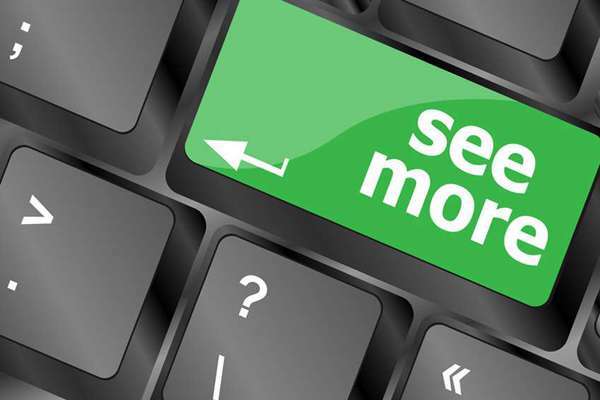 Video inspection are recorded and available to all of our customers upon request. 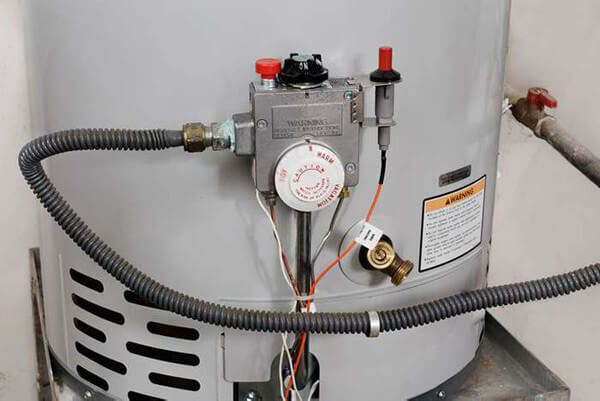 Rooter-Man has over 40+ years of experience and excellent customer service. 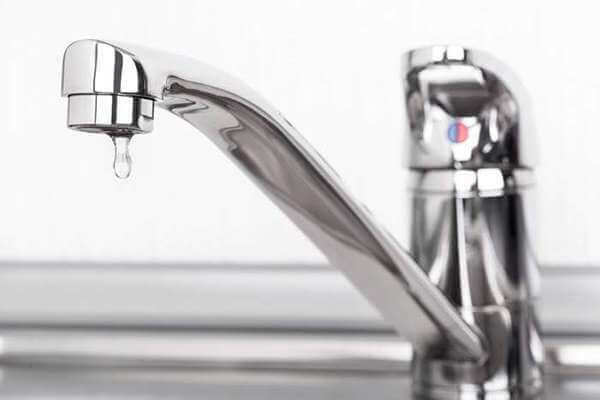 We can help you fix any drain or plumbing problems right the first time at a very reasonable rate. 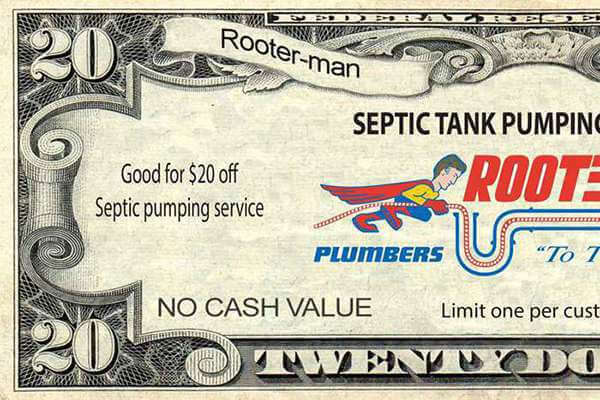 Rooter-Man is the best choice when you need trustworthy drain, sewer, septic, or plumbing services.